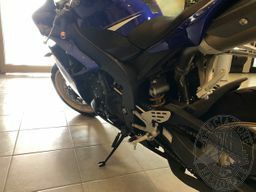 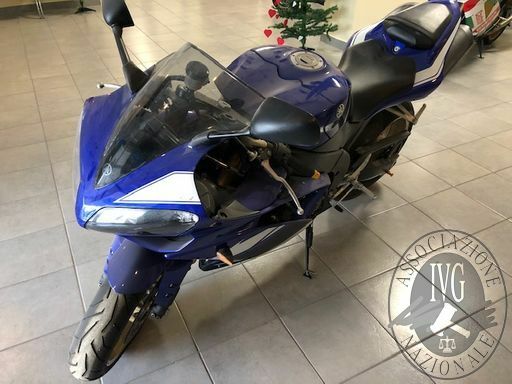 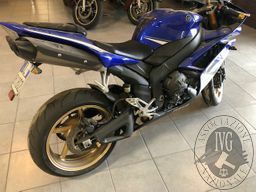 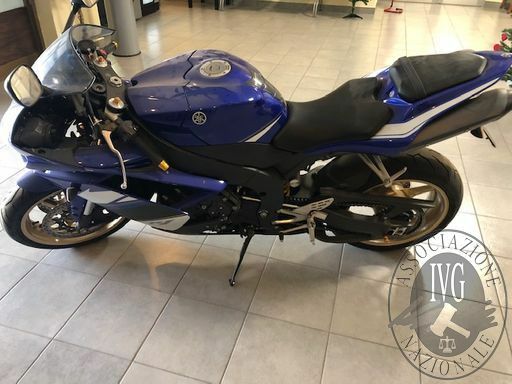 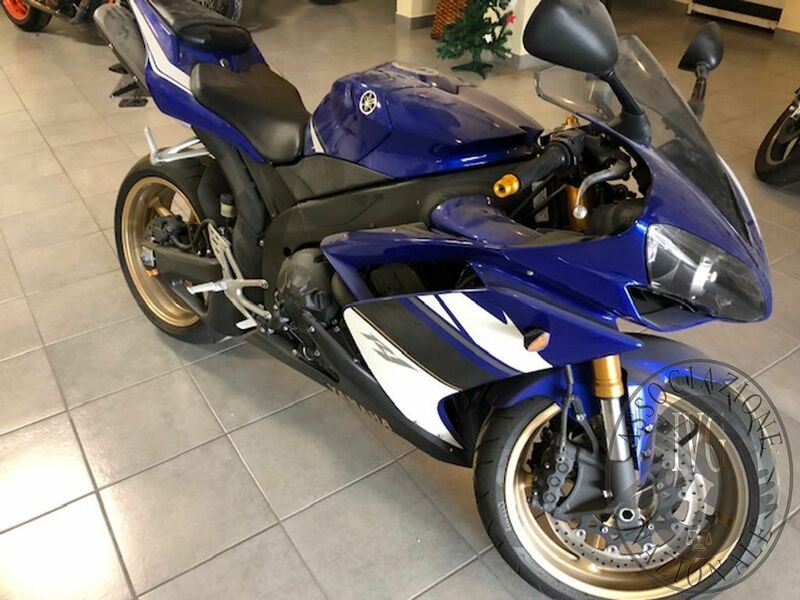 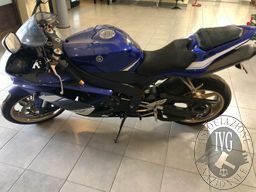 MOTOCICLO YAMAHA YZF- R1 1.000 CC. 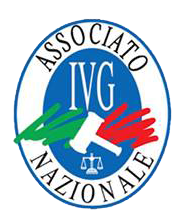 IMMATRICOLATA IL 09-06-2009, KM RILEVATI AL MOMENTO DEL RITIRO 25.916, PROVVISTA DI CHIAVE E DOCUMENTI DI CIRCOLAZIONE. 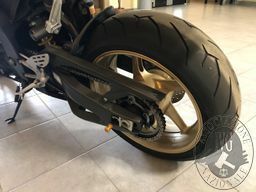 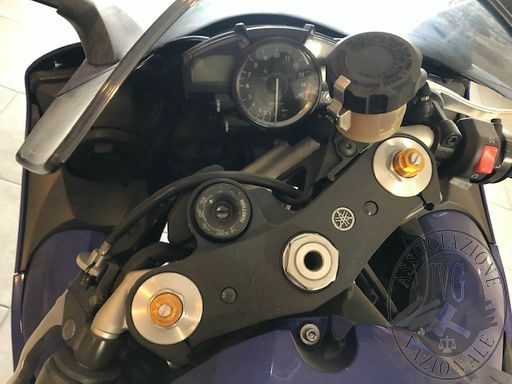 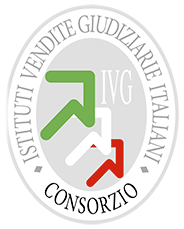 Titolo MOTOCICLO YAMAHA YZF- R1 1.000 CC. IMMATRICOLATA IL 09-06-2009, KM RILEVATI AL MOMENTO DEL RITIRO 25.916, PROVVISTA DI CHIAVE E DOCUMENTI DI CIRCOLAZIONE.